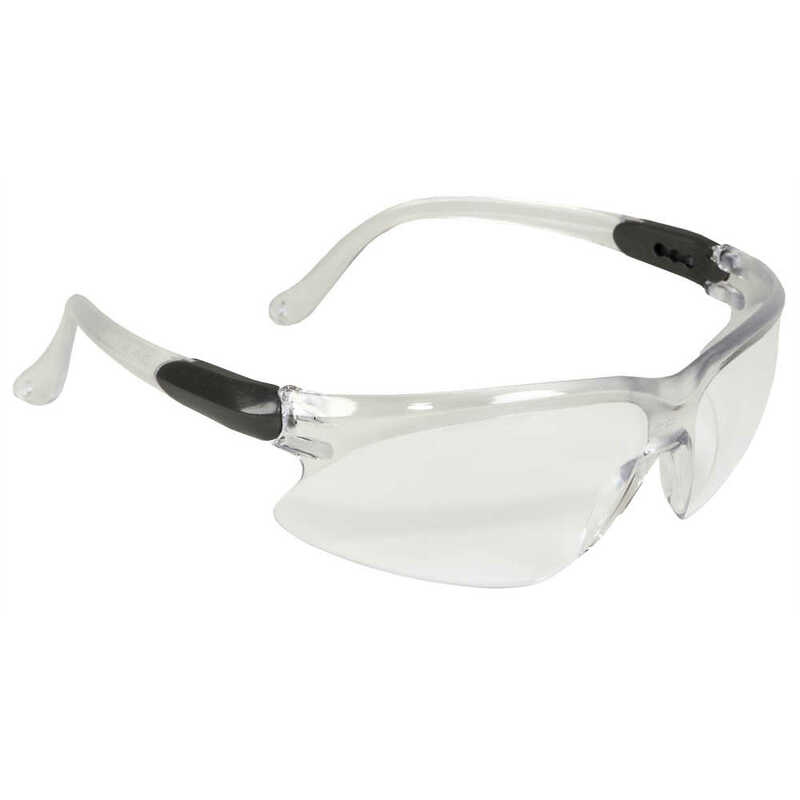 For eye protection that’s both economical and reliable, you can trust Visio Safety Glasses from Jackson Safety. The protective eyewear features a sleek design with three-point extendable temples, which provide a customized fit for enhanced comfort. Visio Safety Glasses feature a unique dual-done frame for added style and the lenses are hard coated for scratch resistance and longer life. 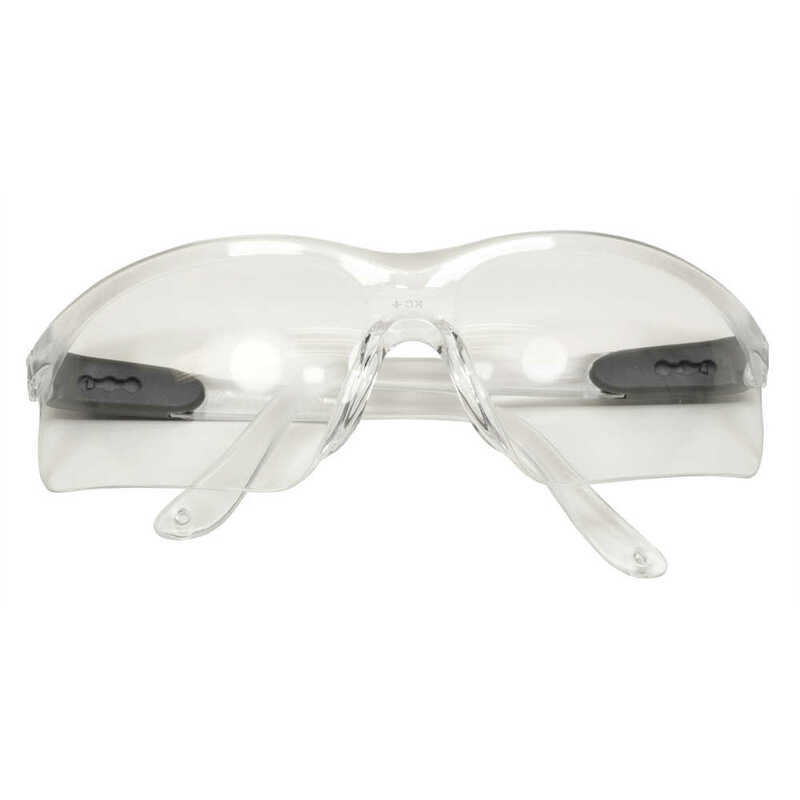 These safety glasses are clear (with silver temples), making them ideal for indoor use and maximum light transmission, and the polycarbonate lenses provide 99.9% UVA/UVB/UVC protection. They meet the ANSI Z87.1+ standards for impact and are TAA compliant. When you want to give your workers comfortable, sporty eye protection at an economical price point, the Jackson Safety Visio Glasses are a smart choice.